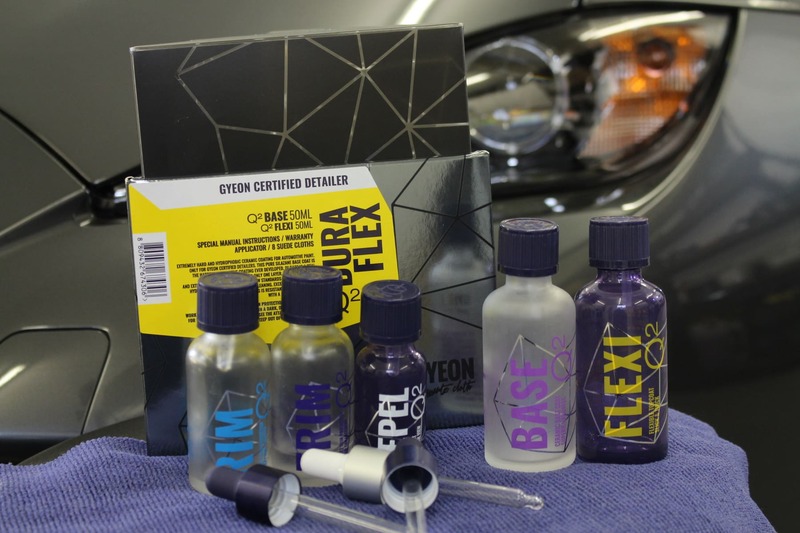 We listened to our customers and introduced a yearly maintenance top-up package exclusively for those who have previously had GYEON MOHS+, DuraBead or DuraFlex professional ceramic coatings installed. This is recommended one year after the initial application. Please refer to the handbook for minimum requirements. Please tell us a little bit about the condition of the current vehicle and whether there are any 'problem' areas that need special attention. *This signifies a required field. 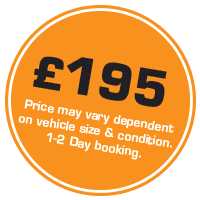 We'll need this information to be able to give you a full quotation.